Updated: Aug 17 2018. Tim Vincent. 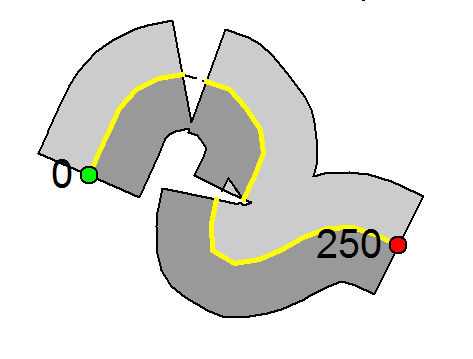 The RAPELD plots follow the ground contour. This feature minimizes the variation of topography and soil types within plots, and allows the use of these variables as predictors of species distributions. Plots do not necessarily follow a straight line and can present a winding path. Depending on the organism to be studied, the sample along the plot varies in its width (see chapter 3 of the Biodiversity Monitoring book). 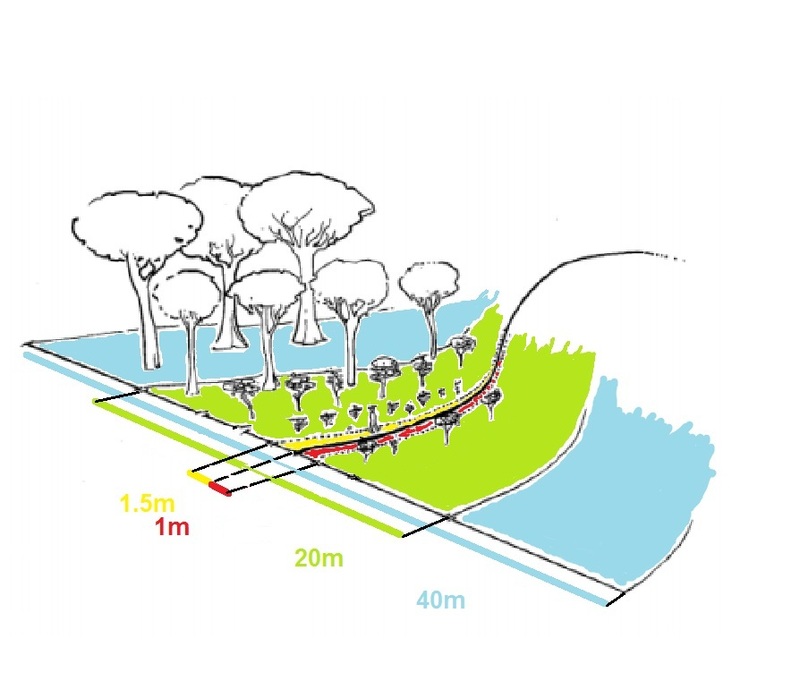 For example, soil fungi have a width of 25 cm and big trees (over 30 cm DBH), 40 m.
To enable more precise area calculations for any of the standard study groups we have developed an R package that provides a user friendly solution to calculate the area of RAPELD plots. derives coordinates and calculates the survey area of nonlinear plots.